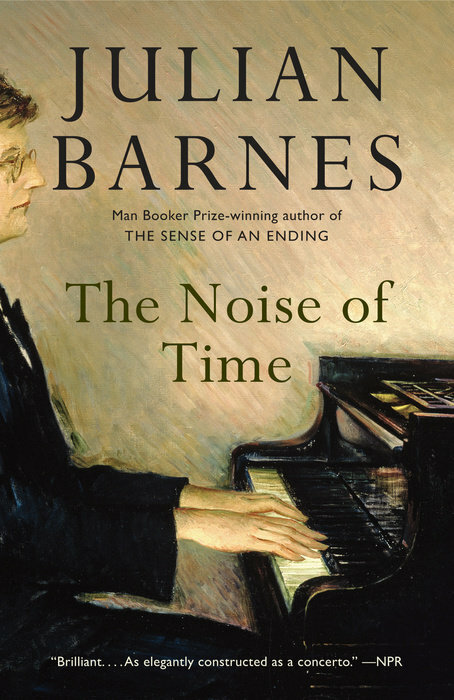 Julian Barnes is the author of several books of stories, essays, a translation of Alphonse Daudet's In the Land of Pain, and numerous novels, including the 2011 Man Booker Prize winning novel The Sense of an Ending and the acclaimed The Noise of Time. His other recent publications include Levels of Life and Keeping an Eye Open: Essays on Art. 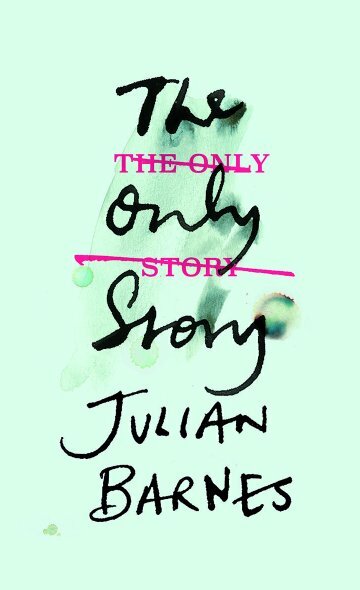 His most recent novel The Only Story is available in the UK, US, and Canada. 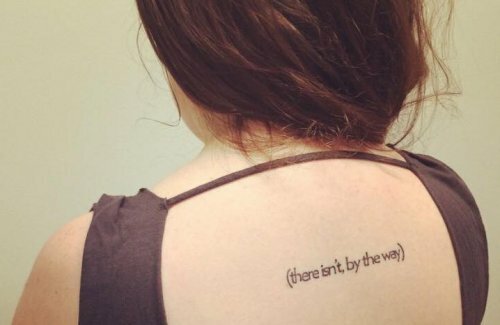 May 2018 - Julian Barnes appears on the Men in Blazers Podcast to discuss his new novel and sports (recorded in April 2018). 3 April 2018 - (Interview) - 'Julian Barnes Q&A: “I might have made a useful priest, perhaps in rural France”,' The New Statesman. 11 February 2018 - The Only Story reaches #1 in the NRC Handelsblad top 10. 10 September 2016 - Julian Barnes Bibliography Project: The Julian Barnes Website announces the development of a new online bibliography of Julian Barnes publications. This multi-year project will feature a searchable blog of first editions, proofs, translations, and various rare ephemeral items. 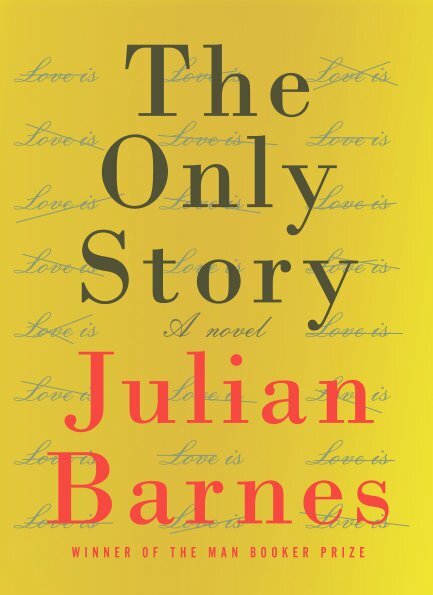 Visit the Julian Barnes Bibliography to view the latest additions. 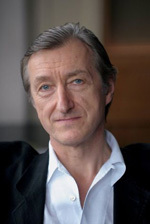 The Julian Barnes Website announces the development of a new online bibliography of Julian Barnes publications. This multi-year project will feature a searchable blog of first editions, proofs, translations, and various rare ephemeral items. Visit the Julian Barnes Bibliography to view the latest additions.